American cyber security firm McAfee is acquiring Canadian VPN provider TunnelBear. Neither company has disclosed the terms of the deal, although, the latter says it will continue to function independently. In a post on its official blog, the company promised that, “TunnelBear will continue to develop the bear-filled products you’ve come to know and love”. McAfee was itself acquired by chipmaker Intel back in 2011 for $7.68 billion, but has since been spun off as a separate entity, owned in-part by private equity firm TPG. While McAfee’s flagship product, ‘Total Protection’, is available for prices ranging from $25 to $45, TunnelBear offers its services for $4.99 to $9.99 per month, but it also has a free tier that comes with a 500MB of usage limit per month. 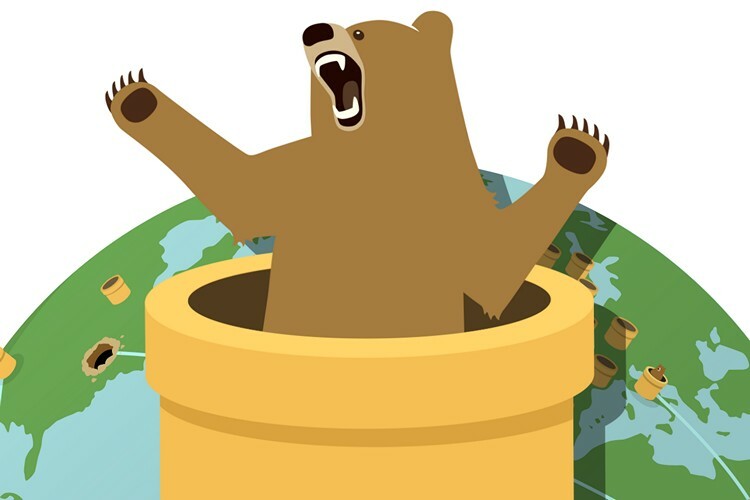 TunnelBear customers worried about possible changes in privacy policies following the acquisition will be happy to know that at least for the time being, the company says it will continue to be independently audited. So apparently, there’s no immediate threat of things changing radically, but it will be interesting to see how things work out going forward. In case you’re unaware, TunnelBear is one of the most popular up-and-coming VPN service providers, with client-side software available on a number of different platforms, including Windows, Mac, Android and iOS. On Android alone, it has between 5 and 10 million users, while at last count, the company operated around 1,000 servers across 20 locations around the world. The service also offers anti-tracking extensions for popular browsers, such as Chrome and Opera, and supports 5 concurrent connections from each subscriber. McAfee, meanwhile, is one of the oldest and most well-known names in the world of cyber security, but the company has garnered a reputation for peddling bloated and incompetent software over the years. Which is why rivals Avast, AVG, Kaspersky and others have gained so much traction over the past decade.